Public awareness of the potential impact of human activity and man-made substances on the environment and on health is something the chemical industry has long taken seriously. 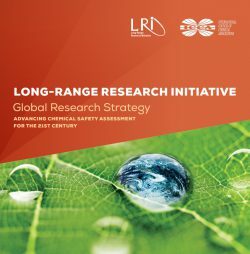 As early as 1996, the need to address societal concerns and help public understanding of the long-term impacts led to the establishment of the Long-range Research Initiative (LRI) programme in the US. The LRI’s aim is to respond to public and stakeholder concerns through rigorous scientific investigation. 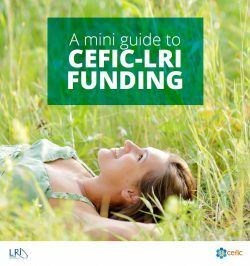 Over the years it has become a unique source of knowledge and tools, providing a validated infrastructure of scientific advice available to both the industry and regulatory bodies. In this way, the LRI helps to provide timely and accurate information in response to the public’s questions and concerns. Coordinate research, data and activities at a European level. Improving animal testing in risk assessment.